The blog has moved over to ShelfAssurance.com! Whether you are single, in a relationship, happily married, an avid hater of V-day, a classic romantic, an advocate of Gal-entine’s Day, or indifferent, I think we all can agree that any excuse to receive and give book related gifts is something to celebrate. Looking for a way to take things to the next level with that cutie you keep running into at the library or your local bookstore? Look no further. And hey, if you are single or aren’t with someone that gives good gifts, I give you full permission to treat yo self to something on this list because you are wonderful, I’m sure, and fully capable of a little shelf indulgence. Also, none of these ideas violate any “No Book Buying” rules you might have foolishly set for yourself this year. 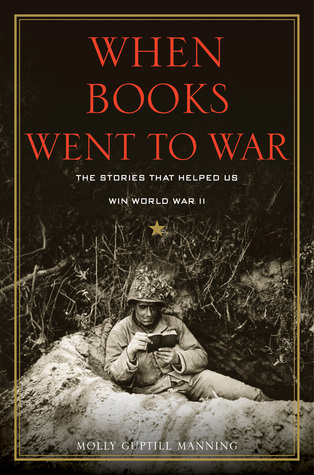 The final word on books I finished this month and didn’t review elsewhere on the blog. This is the infamous book that led me to injury. 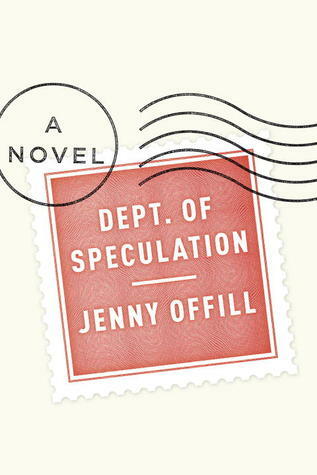 It’s 1943, and a British spy plane crashes in Nazi-occupied France. “Verity” is arrested by the Gestapo, and imprisoned. Her interrogators offer her life in exchange for her confession. 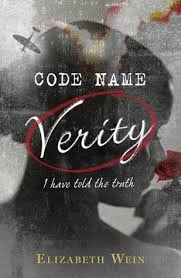 The first half of the book is told through Verity’s confession. In it, she shares her past and the story of how she became best friends with Maddie, the pilot of the crashed plane. This book is one of the best historical fiction YA novels I’ve read. The strong female characters are fantastic — Verity in particular is incredibly feisty. Though the tone of the book took some getting used to, but it was so emotional to read in the end. It was also full of interesting history I was unfamiliar with. Worth the horrific bruise I endured to receive it. The sequal to The Rosie Project. Overall, I feel for this one about the same as I did with the last one. Don Tillman is funny, but also a bit annoying. I spent most of this book frustrated with the poor choices of Rosie and Don. 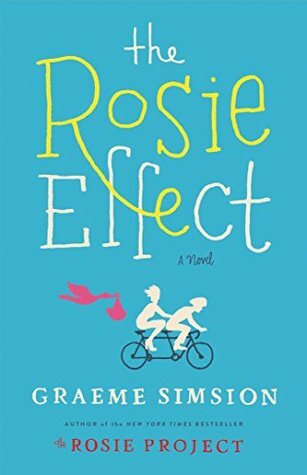 It reminded me a bit of the Shopaholic books by Sophie Kinsella— though I loved the first few novels, I found the same premise and character flaws less amusing as the books went on. With those, it took me until the 6th book to be fed up with Becky (though I still read the 7th and 8th one). But I was already tired of Don’s short comings by the end of the first book. If you love the first book or can watch seasons of The Big Bang Theory one after the other without growing numb to the humor, give this one a read. Fiona Maye, a High Court judge in Britain’s Family Division, hears a case of a young Jehovah’s Witness with leukemia whose parents refuse to allow a critical medical procedure. His religion forbids blood transfusions and the hospital has appealed to the High Court to force the treatment on the dying patient. Fiona visits Adam, the boy, to see if his dedication to his faith is truly his own or something forced on him by his parents. Her own messy marriage plays in the background while she attempts to decide Adam’s fate. 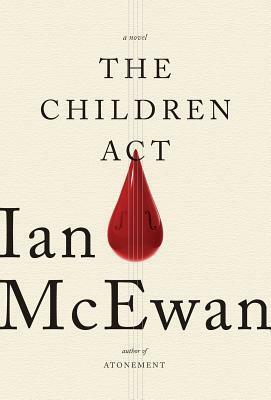 Truth be told, it is probably my least favorite of all of the McEwan novels I’ve read. It was thoughtful and compelling, but not as fantastic as many of his other works. The marital issues became the main focus halfway through the novel, moving Adam’s story to the background. I thought the switch was off-putting. It’s nice that it is short, though, and easy to digest in one sitting. I bought this book (before the New Year) because this article was pinned up in the break room at work. I thought the article was fascinating. It is an aspect of WWII I’d never heard of before the WSJ piece. The book was less so. It’s very short, less than 200 pages when you exclude the endnotes. But even at that length, it felt like a few bits of interesting information stretched further than it needed to go. If you like the article, the book isn’t a bad read, but it isn’t a must-read either. It’s May, 1977, in small-town Ohio. Lydia, the middle favorite daughter of the Lee family, is dead. Every member of the family deals with the death differently. The family is interracial in an era where such marriages are only recently legal. Through a series of flashbacks and changing points of view, their various lives and experiences are explored. It’s repeatedly heartbreaking, then revealing. 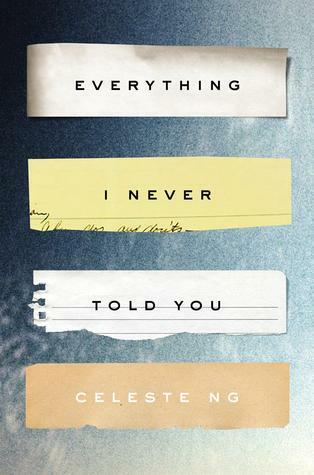 This novel deals with so many issues beyond race: the secrets we keep, the lies we tell, and the distance that exists even between the people to whom we are closest. I highly recommend this book. I read this book in the space of day, curled up in my favorite chair. If it were possible, I would have been purring like a cat as I read it. It is sublime. The ebook version is almost completely yellow from my highlights lighting up every page. 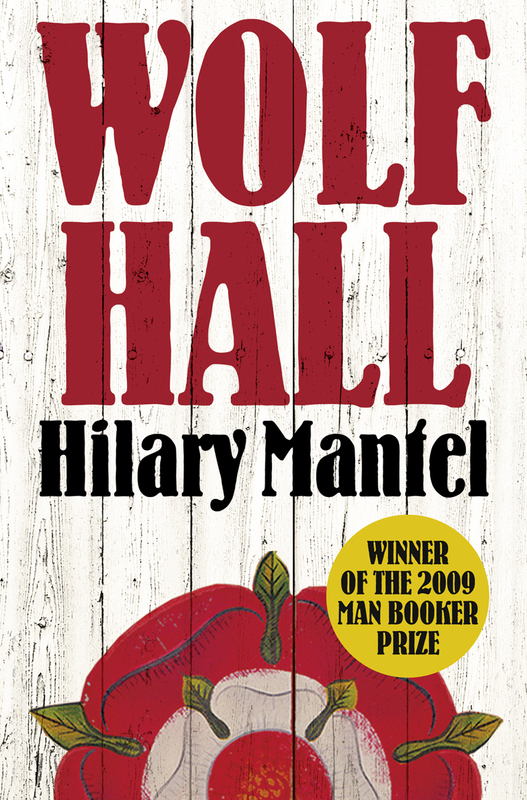 Told in a series of simple, everyday emotions, the story is of the particular disasters of marital and family life. It is subtle but stunning. If you love literature that captures the essence of emotion, or prose that can be challenging in spite of its simplicity, read this! Now onto February! Anyone have any recent reads you would recommend I pick up? Once at a social mixer, I was asked what I most wanted in ten years. 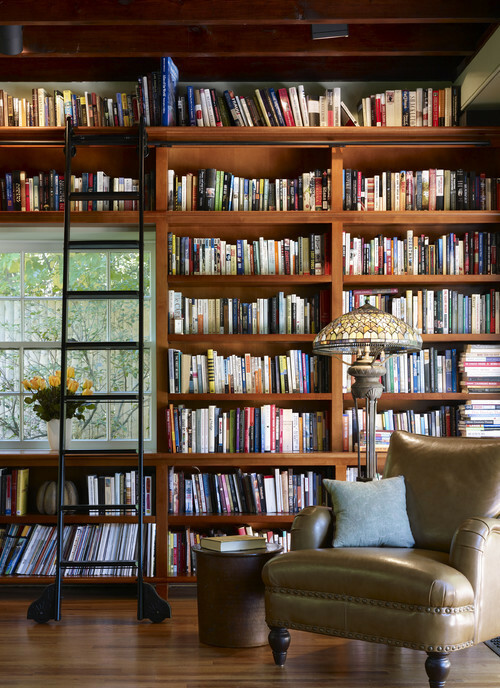 Without hesitation I said that I wanted enough shelves for my books. It’s been 4 years since then and I’m still far from my goal. Beyond our three overflowing bookshelves, we have books stacked on most spare surfaces in our apartment. 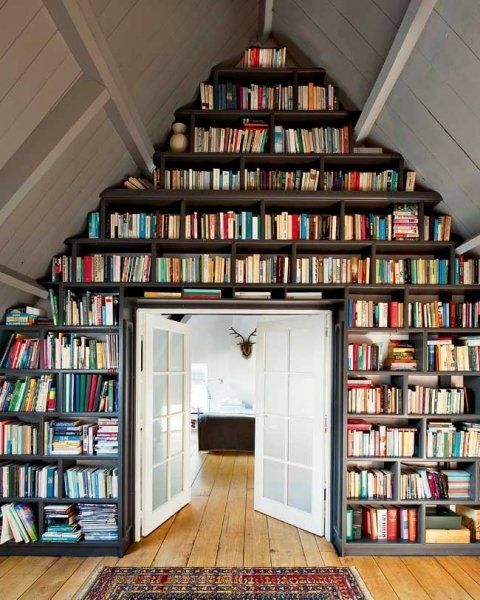 I spend my lunch breaks scrolling through pictures of bookshelves. 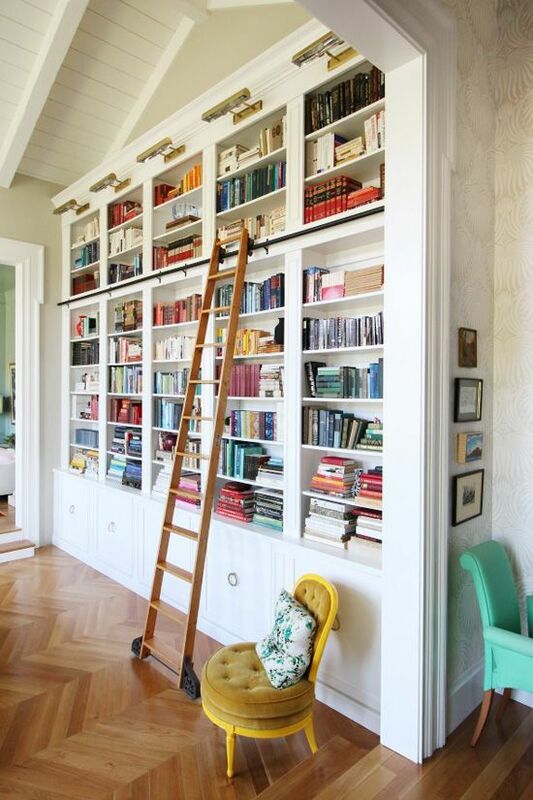 Is ample custom shelving and a ladder in my home too much to ask? Word of Mouth books are books I pick up or discover because of someone else’s feedback or encouragement. Thanks, Megan, for the nudge to read this one! The Apocalypse: Now for Adults! Most end of the world books these days fall squarely in the YA category. While that’s fine and dandy (seriously, I think it is) my usual preference is to read books written for adults about adult things and characters. By random happenstance, I read two fantastic post-apocalyptic, literary fiction adult books this month. I’ll highlight all the important aspects of a post-apocalyptic novel—shall we compare apocalypses (apocalypsi)? In which I describe the pain and suffering I endured to open myself up to a different genre. Happy New Year! I hope your holiday season was full of family, rest, and plenty of books. I’ll post soon about the various books and book swag (candles and book lights make an appearance) that arrived in the form of gifts from enabling friends and family as well as my usual post about what I read over my work break. But it is the first week of January, which is the time for making resolutions. I’ve made a few personal and relational goals for myself this year, but this isn’t the place for those. This is the place for book resolutions.